This small beautiful country is widely known for its magnificent alpine ski resorts and numerous natural and historic places of interest. The most famous historic landmarks are located in the capital of the country, the city of Bratislava. The oldest university in the country is also located here. This is Universitas Istropolitana that was open in 1465. Nowadays, only one faculty works in ancient buildings of the university - the faculty of scenic art. The Bratislava Castle is one more sight of the medieval period. First mentions of the castle belong to the 10th century. During its centuries-long history the castle was rebuilt several times and changed its design significantly, until it was completely destroyed by fire in 1811. The ruins remained untouched for more than a hundred years and restoration of the castle started only in the 20th century. These days, the castle provides space for treasury and the National Museum. 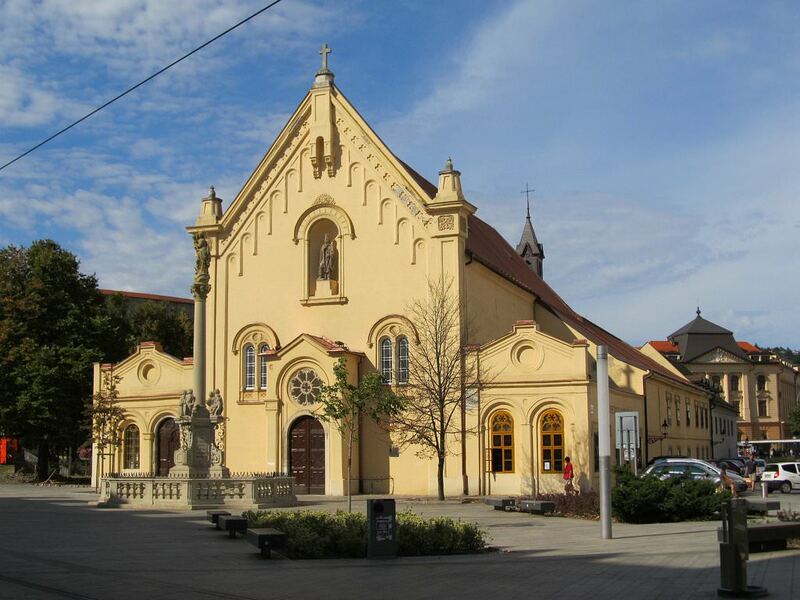 The central square of Bratislava is home to a famous landmark - Stará radnica. This is a whole complex of beautiful buildings constructed in different years. The main town hall building was constructed in the 14th century. Two more buildings were added after the reconstruction, which took place in 1599, so nowadays the complex features a beautiful combination of renaissance and baroque styles. The town hall was a witness to many important historic events. In the 19th century a cannon smashed into the wall of the town hall. The cannon has remained there till our days and keeps reminding visitors of the Napoleon wars. Travellers should not forget to visit the ancient city of Trencin, which is mostly famous because of the Trencín Castle. The castle was built more than a thousand years ago during the reign of the Roman Empire. There is a small church in the territory of the castle, as well as several observation decks and spacious terraces. The territory of Slovakia started to be inhabited in the 6th century, in the Migration Period. At that time, the present country became a part of the large commonwealth of Samo that was consequently renamed as the Nitrianske Princedom. The country flourished in the 9th century and was named Great Moravia at that time. In the late 11th century, the war with Hungary led to the country becoming its part and being under it until the 14th century. Then, it was under Austria-Hungary but when it had been divided, the country united with Czech in 1918. Slovakia became an independent republic in 1938. During the Second World War, it was under Germany. After the end of the war, the country returned to the path of the socialist development. Since 1960, it had been a part of the Socialist Federal Republic of Yugoslavia. In 1993, as a result of the peaceful agreement, Slovakia seceded from the Union and became an independent country. 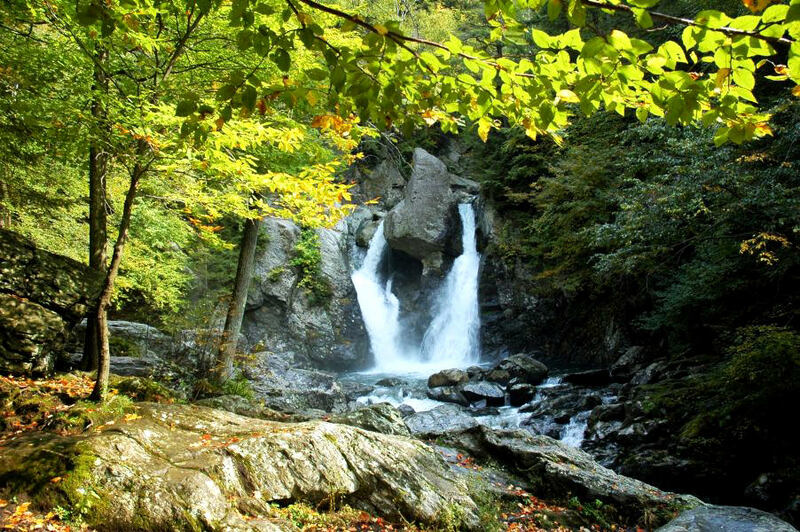 Today, besides unique historical monuments, the important value of the country is thermal springs. Near them, the first thermal resorts, the most popular of which is Dudince, are located. Adherents of the health tourism love visiting Bardejovské Kúpele. One of the most picturesque resorts is Piesťany. It is notable not only for its hot mineral springs, but also for precious deposits of healing muds. Slovakia cultural sights. What to see? Slovakia will definitely impress fans of event tourism. During the year, a lot of interesting festivals and holidays are held here. In autumn, the traditional Jazz Fest is held. The brightest summer holiday is the Coronation Day. It always goes hand in hand with festive parades, as well as musical and theatrical performances in the open air. Every June, the interesting holiday is celebrated in Kezmarok. This charming historical town became a place where the biggest artisanal fair is always organized. In September, it is very interesting to have a vacation in Pezinka. At that time, the traditional festival of young wines is held. Slovakia also attracts a lot of travelers in winter, as there are several excellent ski resorts. The most famous one is Strbske Pleso where ski areas are equipped around the beautiful mountain lake. This article about iconic landmarks and sights of Slovakia is protected by the copyright law. You can re-use the content, but only under the condition of placement of an active link to www.orangesmile.com. The picturesque Tatras are well-known to those travellers who have ever reached Poland or Slovakia. 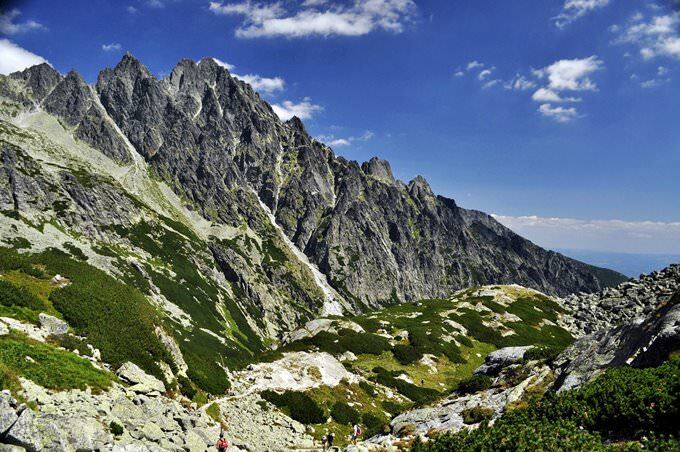 Here, on the territory of two States Tatra National Park stretches around the mountain range. The park was created in 1949 with an area of 738 square kilometres. Citizens in those countries became aware of the value of the exclusive territories in the 19th century, but their efforts to create a reserve ended in failure back then.